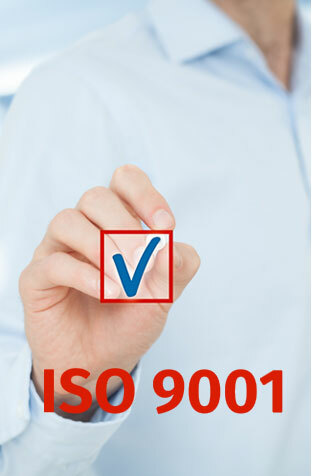 We are fully committed to the ISO 9001:2008 system implementing and maintaining systems placed within Videx. We will strive to maintain and increase the existing customer base by working within the parameters of the overall Quality Management System to ensure that customer requirements are consistently met without affecting safety; at the right quality, time and cost effectiveness. Our Quality Objectives are discussed and followed up on an annual basis. We will achieve customer satisfaction by continually improving processes, products and services to ensure they consistently meet or exceed customer requirements. Quality is maintained by ensuring safety, housekeeping and training (internally / externally) is maintained at a high standard by being committed to what we do. We as an organisation believe that this commitment can best be achieved through involvement of everyone in the organisation as well as effective communication and understanding of the quality policy and the individuals’ responsibilities. Videx is a manufacturer of roof support products in the mining industry. Videx is committed to sustainable development and continual improvement in all aspects of health, safety and environmental issues. Videx acknowledges that it has a duty and responsibility to ensure, so far as is reasonably practicable, the health, safety and welfare of all who are involved in and affected by its operations and activities. 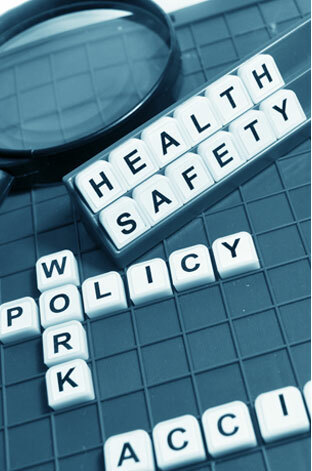 It is the policy of the company to provided and maintain, as far as is reasonably practicable, a working environment that is safe and without risk to the health of employees, management, contractors, visitors and others who might be affected by its operations and activities. It is the policy of the company to ensure, as far as is reasonably practicable, the sustainable use of natural resources and prevent or minimise harm to the environment arising out of its operations and activities. Videx will comply with all relevant and applicable legal statues and requirements, approved codes of practice of the company standards and where applicable internationally recognised standards and best operating practices. Establish potential risks resulting from its operations and activities that the environment, employees, contractors, visitors and other persons may be exposed to. Provide, maintain and continually improve environmentally sustainable, safe and healthy working conditions and systems of work. Provide and maintain safe plant and machinery. Provide relevant and necessary information, instruction, training and supervision to employees and management. Provide and maintain appropriate protective equipment and supervise its use. Increase knowledge and enhance mutual understanding in matters of common concern. Share responsibility for meeting the requirements of this policy. Communicate this policy to employees, contractors, relevant stakeholders and other interested parties. Videx has adopted several policies and strategies to ensure compliance with Broad Based Black Economic Empowerment (B-BBEE) legislation. To be rated as a B-BBEE compliant on annual basis, and to monitor progress through the guidelines of the DTI’s B-BBEE scorecard. Design and Adopt a Preferential Procurement Policy. 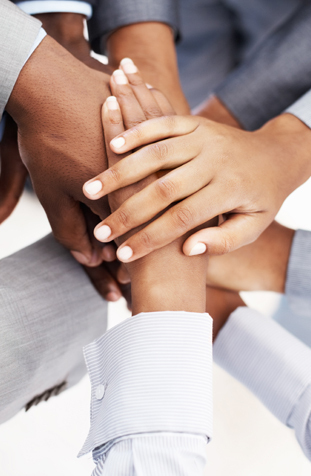 Support Enterprise Development (ED) by working closely with SMME BEE suppliers and help them grow their businesses. Invest in Skills Development, within the company, through relevant training courses and through a job mentorship programme. Make funds available toward Corporate Social Investments (CSI) projects which benefit HDSA. We are currently a level 4 contributor, and our latest B-BBEE Certificate is available for download here.